As an Accountant, I had been seeing a lot of mistakes when the business owner is trying to keep up their own bookkeeping. 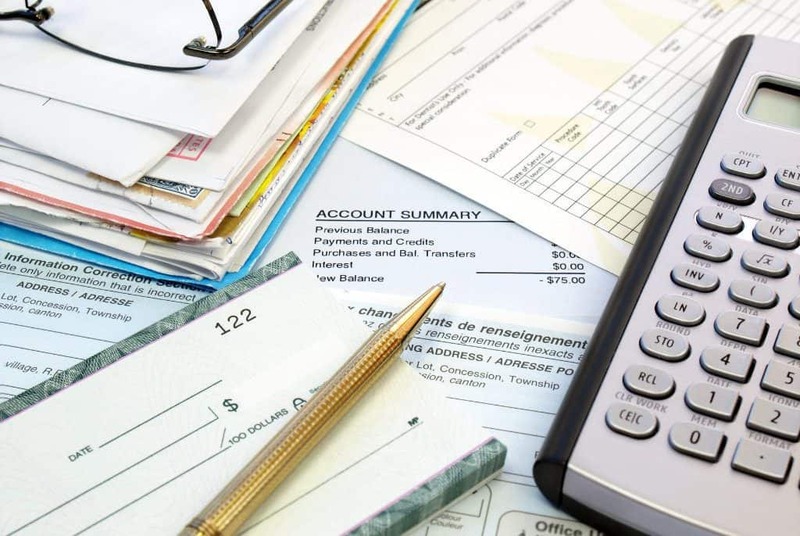 According to the most recent study by the National Federation of Independent Business (NFIB), one of the top issues the small businesses are facing is how to identify taxes. G&R Bookkeeping Services LLC. is a specialized company with qualified individuals well versed in many functions of bookkeeping business, business taxes, and business planning. As your partner, we are here to guide and advise you step by step to understand the pros and cons of your situation, which will guide you to take the right decision for you and your company best interests. We guarantee to maintain an excellent level of work and standards as your partner.